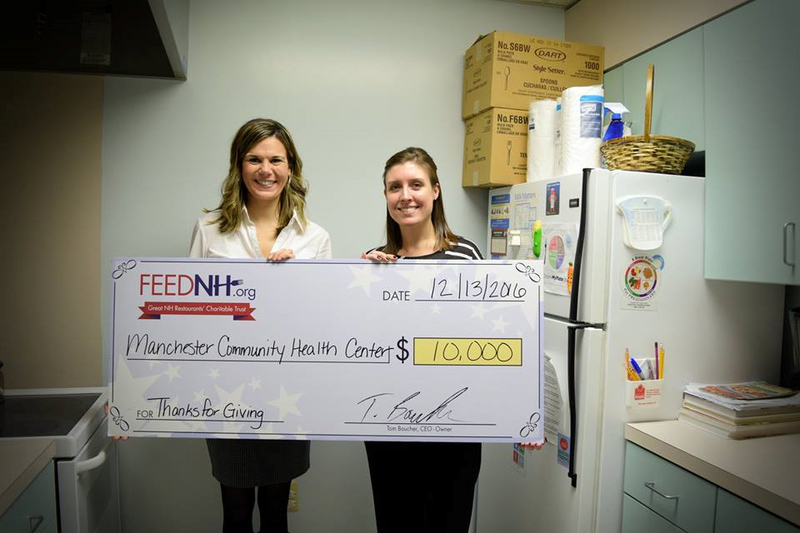 Advocacy & Community Relations Administrator, Tanya Randolph, presents Caralyn Macek, dietitian at Manchester Community Health Center, with a check for $10,000 to help fund the Lifestyle Changes for Healthy Families program and client transportation services. 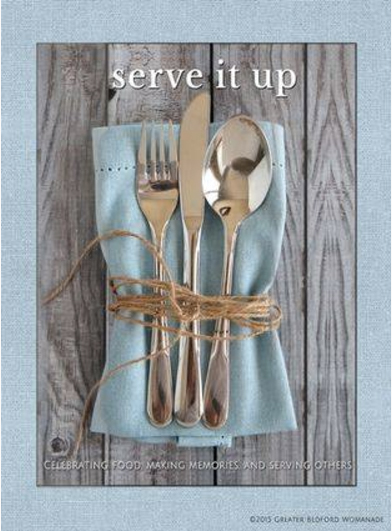 FEEDNH.org proudly supported the printing of the Greater Bedford Womenade ‘Serve It Up’ cookbook. Proceeds from sales of the cookbook went to help residents of our community in short term crisis.